Boat sales soared in 2016, and enthusiasts are eager to set sail this year. The temperatures are really starting to get warmer now, meaning it won’t be long before Americans hit their local beaches and lakes, basking in the summer sun and cool breeze. And, based on boat sales in 2016, many people will be spending their upcoming days and nights out on the water. Based on preliminary estimates, boat purchases last year didn’t just float to the surface – they rode the waves, rising roughly 7 percent from 2015, according to the National Marine Manufacturers Association. That translates to approximately 250,000. 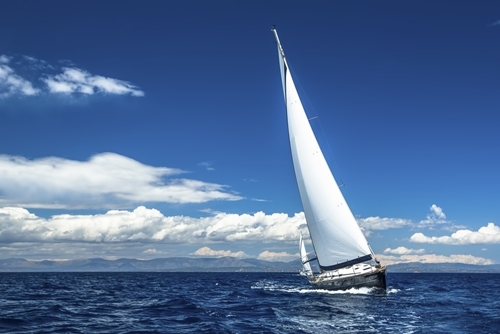 Boat sales often serve as a barometer for how the consumer public is feeling economically. Throughout much of 2016, consumer confidence improved. For example, in November – a telling month, when voters went to the polls to elect a new president – consumer confidence rose rather substantially, reaching a reading of 130 on the Conference Board’s Present Situation Index. The Expectations Index also gained ground, hitting 92 from 86 in October. Thom Dammrich, NMMA president, noted that consumer confidence has really buoyed the boating industry, and this will likely be evidenced out on the waters as the days grow longer and the temperatures get warmer. “With the U.S. boating industry having one of its strongest years in the last decade in 2016, and manufacturers saying, ‘We’re back!’, it’s likely we will reflect on this period as a golden age for our economy and our industry,” Dammrich explained. Powerboats are among the most popular vessel varieties. What can boat enthusiasts expect to find when they reach the shoreline and launching areas a few months from now? For starters, plenty of power boats. In fact, while an estimated quarter million boats sold in 2016, two years ago, 238,000 new boat sales were power boats, NMMA reported. Meanwhile, in proof positive that you don’t have to pay an arm and a leg to be a boat owner, smaller boats will also be on the scene, including pontoons, dayboats and watercraft ideal for water​ sports. Unsurprisingly, coastal residents tend to be the most likely owners of large or small boats, but with the U.S. surrounded by water and major lakes located in landlocked states, many Americans don’t have to drive long to get to their nearest navigable water source. In fact, approximately 95 percent of Americans live within an hour’s drive of some body of water, according to NMMA’s estimates. Of course, Oregon and Washington boat buffs have the Pacific Ocean to their west, but even in Montana and Idaho, lakes are truly plentiful. The Gem State has well over 185 lakes spread throughout the region and Big Sky Country might as well be known as “Big Lake Country,” home to Swan Lake, Hebgen Lake in the Yellowstone area and Flathead Lake – a favorite boating enclave. No matter where your boat travels take you this summer, make sure you have the appropriate coverage. 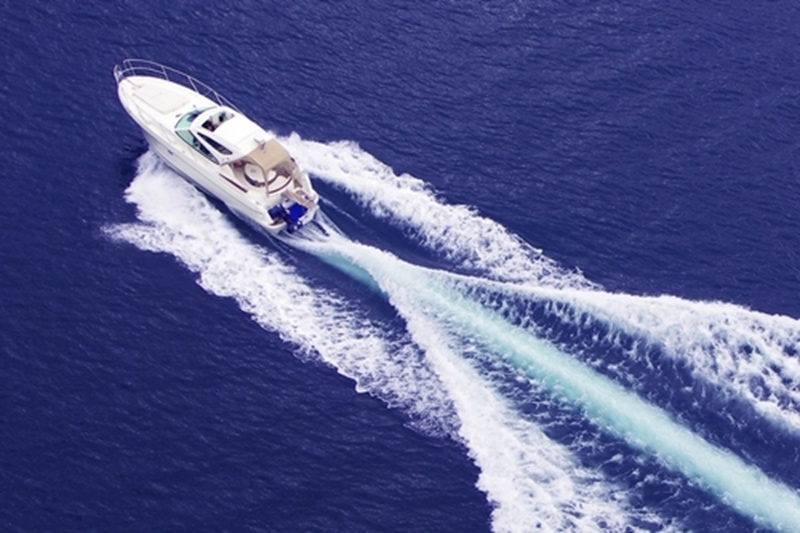 Standard homeowners insurance doesn’t provide for vessels, so to keep your investment protected, be sure to get covered with watercraft insurance. For more information on this type of policy and additional protection that may come in handy, speak with your PayneWest Insurance agent so you’re ready to roll when the tide rolls in.